Story: The Friend Losing Pen Quite Often - Something New Everyday! JRD Tata had a friend who used to say that he misplaces and loses his pen very often. JRD suggested to him to buy the costliest pen he could afford and see what happens. He did that and purchased a 22 carat gold Cross pen. After nearly six months JRD met him and asked him if he continues to misplace his pen. 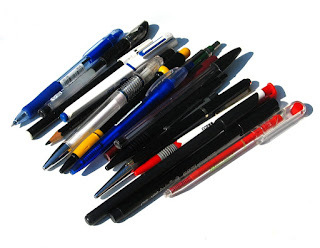 His friend said that he is very careful about his costly pen and he is surprised how he has changed! JRD explained to him that the value of the pen made the difference and there was nothing wrong with him as a person! Carefulness is a basic trait all of us have,we know when to be careful!